The Obama Administration put the US Marines were on alert in southern Europe today as a precaution in advance of massive protests expected in Egypt. But the Obama Administration wouldn’t send US Marines in Europe to assist the US Ambassador in Benghazi on 9-11. 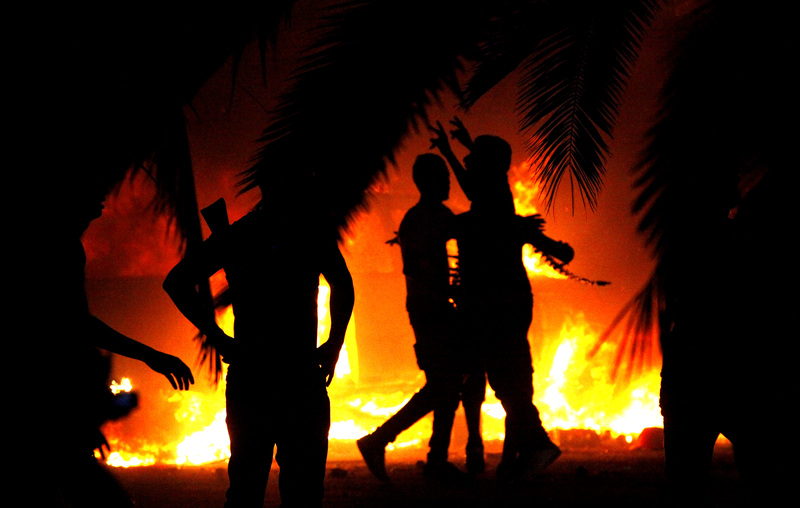 Four Americans were killed in the Benghazi terrorist attacks on 9-11 including the US ambassador. The planned demonstrations are aimed against the Egyptian government. The United States expects Egyptian security forces will be able to protect American assets and personnel. No plans for personnel to leave have been announced, State Department spokesman Patrick Ventrell said Friday.